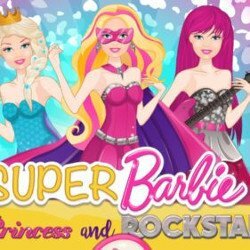 Barbie is a superhero! A super evil witch put some curse on her face, and she’s going to give a payback to her. But she can’t go with that face, of course. 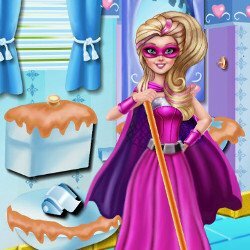 Help her cure all those awful things on her face, put some make up and new heroine clothes, then give some revenge to the super evil witch! 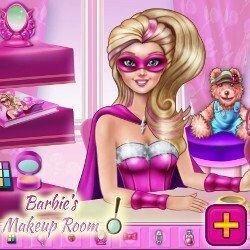 Barbie Hero Face Problem is an mobile game and it’s playable in browsers such as Safari and Chrome. You can play the game on smartphone and tablet (iPhone, iPad, Samsung, Android devices and Windows Phone).